Pensioners are signing up for a pioneering Ararat Rural City Council program that will help them to install solar and save money on their electricity bills. 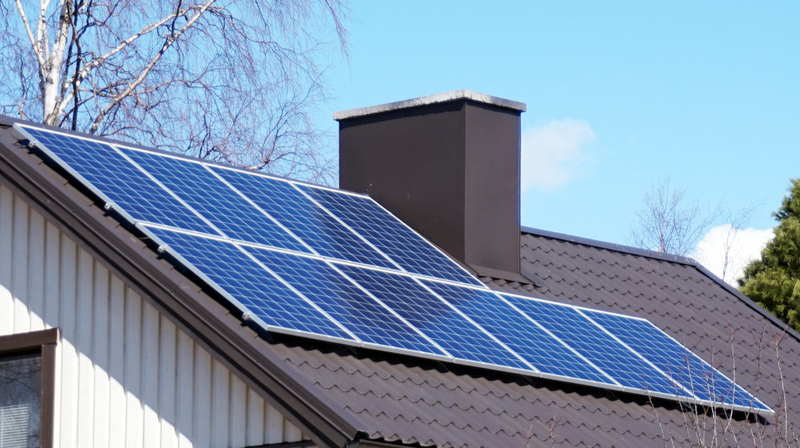 The Solar Savers program is helping pensioners to install solar with no upfront costs. Participating households will gradually pay for their panels with a low-interest bank loan over 10 years. At the same time, power bill savings will more than cover the cost of loan repayments. The Solar Savers model means every household will be at least $100 ahead at the end of each year. A number of pensioners have already signed up for the program, with installations scheduled to begin in April. Day-to-day delivery of the program is being managed by the Eastern Alliance for Greenhouse Action (EAGA) on behalf of participating councils. Ararat Rural City Council CEO, Allan Bawden, said the program was helping pensioners to save money, stay comfortable in extreme weather, and lower their emissions. “Ararat Rural City Council is very happy to be leading the way and helping local households in need with this pioneering program,” he said. Mr Bawden said that the decision to focus on pensioners was a deliberate one. “We know that pensioners often have the most to gain from solar power – many own their homes and use most of their power when the sun is shining,” he said. Scott McKenry, EAGA Executive Officer, said Solar Savers is also taking the complexity and confusion out of going solar. “Before they sign up, we do checks to make sure that solar is the right choice and will save them money,” he said. Solar Savers has been funded with a $760,000 grant through the Victorian Government New Energy Jobs Fund. The program is being rolled out across 25 Victorian councils to 2019. After that, there are plans to extend the program to benefit pensioners across the state. More details are available from the Solar Savers website: http://solarsavers.org.au/.